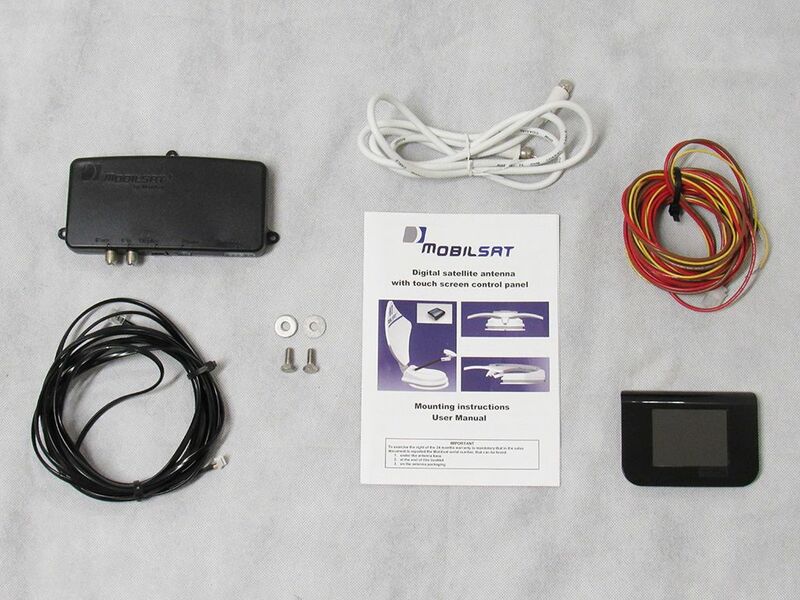 Our MobilSat Automatic HD Satellite Dish With Touchscreen Control. The Perfect Addition For Any Caravan Or Motorhome, Giving You HD TV Away From Home. 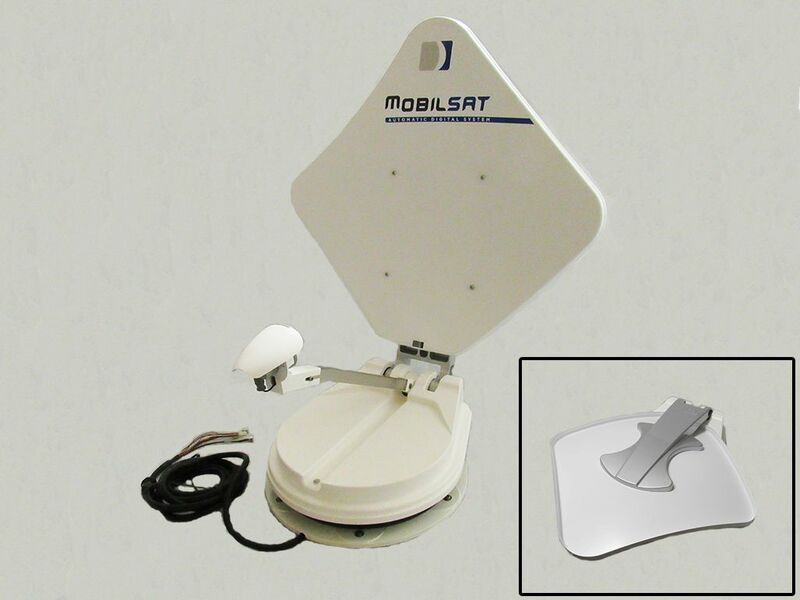 The MobilSat Automatic HD Satellite Dish Is The Perfect Addition To Any Caravan, Motorhome Or Boat. 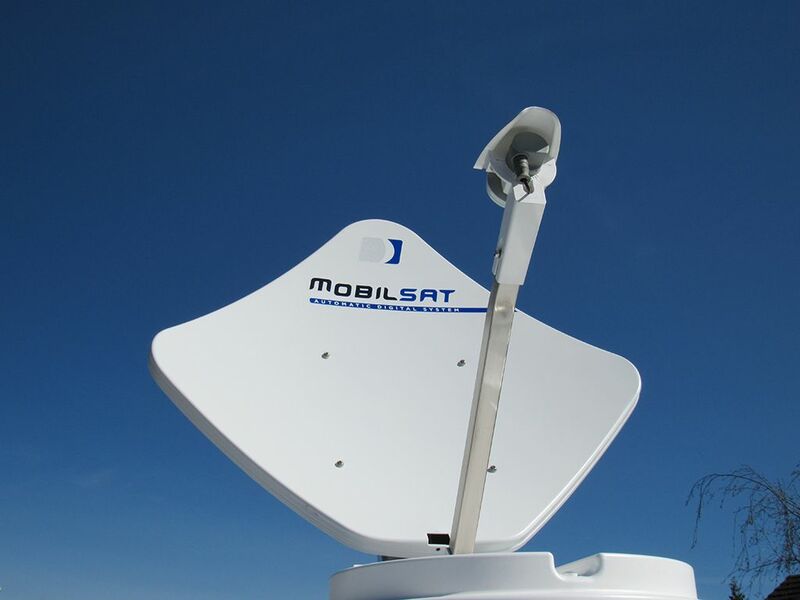 This Particular Model Is The Next Generation Of Satellite Dishes, It's Patented Aluminum Dish Is Designed Specifically For Receiving HD Signals. It's Pentagonal Shape Provides Maximum Performance In A Smaller Compact Design. It's Innovative Slimline, Touchscreen Colour Display Control Unit Make It Quick And Simple To Use. With Useful One Touch Operations, The Term 'User-Friendly' Has Been Taken To New Heights. This Is The Only Satellite Which Is Able To Be Updated By The User, With Smartscan And Automatic Tracking Helping You To Watch Your Full HD TV Within A Matter Of Minutes. The Satellite's Fine Pointing Feature Is Perfect For Quick Adjustment Where A Full Scan Is Not Necessary. 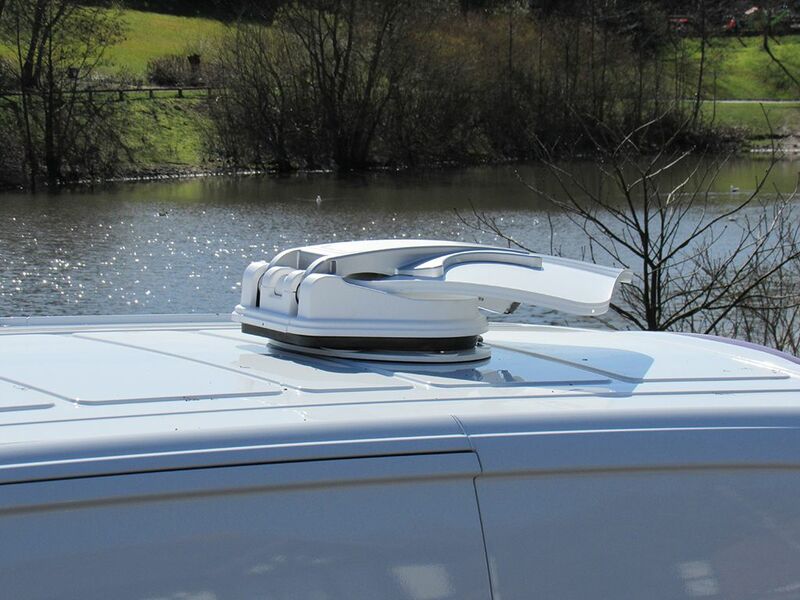 This Model Also Features An Autoretract System Which Will Retract The Dish Once The Engine Is Started To Prevent Damage Whilst Driving. We Recommend This To Only Be Installed By A Professional/Competent Installer. Please Note We Supply A Huge Range Of Caravan And Marine Accessories.